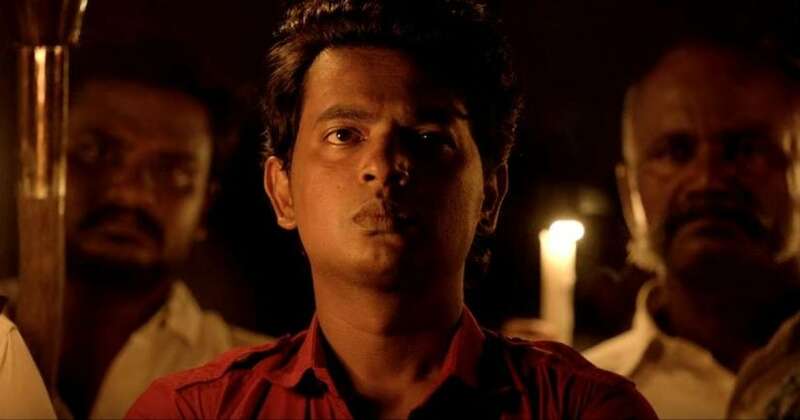 Writer, director and actor Vijay Kumar made a sensational debut with the low budget off-beat Uriyadi (2016), starring newcomers. It was a path-breaking film against caste politics that got critical acclaim. Riding on its brand value, Kumar is back with Uriyadi 2, produced by actor Suriya’s production house 2D Entertainments. 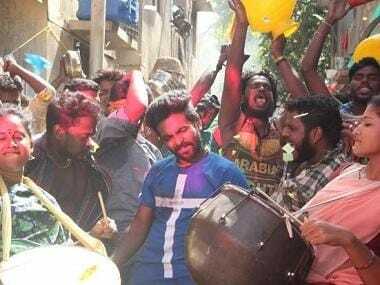 Uriyadi 2 is not a sequel, but has the same spirit of the first politically charged film as Vijaykumar has just used the brand name for that recall value. Uriyadi 2 is also a relevant, gutsy and gripping drama, with some commercial cinematic compromises in the climax. If the first film was set in the 1990s, here the story takes place in the present day. The focus is on a shrewd businessman with international connections who manipulates the local politicians and bureaucrats to run his chemical plant, using dangerous and banned substances, which leads to a catastrophe. Kumar has smartly mixed the Bhopal Gas Tragedy and the ongoing Sterlite copper plant issue in Tuticorin with caste vote bank politics being played out in Tamil Nadu. Lenin Vijay (Vijay Kumar) is a socially conscious youngster in Sengathiramala, a rural area in south Tamil Nadu. We can see that he is a left leaning from the pictures in his house of Marx, Lenin and Che Guevara. Vijay, a chemical engineer, along with his pals, finds employment at the local chemical factory Paksino, making pesticides for farmers. The factory was banned in England and the US, but its owner the cunning and unscrupulous Ramprakash got environmental clearance and an NOC in India by using corrupt methods. Soon, a couple of tragic deaths take place, including that of one of his close buddies in the factory due to MIC (Methyl Isocyanide) leaks. Ramprakash is reluctant to spend money on modernisation and maintenance, and has brought over two dominant caste-based political parties, who need funds to fight elections. Vijay and his lover Isai (Vismaya), a doctor who also works in the factory, request the management to shut down the plant. In retaliation, they try to browbeat Vijay and friends with the tacit support of political parties and police. And one night, a major gas leak takes place in the plant, killing over 255 people in the nearby village, most of them who were asleep (a chilling recount of the 1984 Bhopal Gas Tragedy). The politicians and the system, looking for a scapegoat, frames Vijay. After coming out on bail, Vijay decides that justice should be done to all those who died or had deformities due to the gas leak. The film works to a large extent because it moves at a rapid pace (119 minutes) and good writing, which keep the viewer hooked. The story and characters are real, and the greed of businessmen and politicians out to make a fast buck and retain their caste-based vote banks have been neatly detailed. The loud ear splitting background score by Govind Vasanth hammers it in. Songs are mostly backgrounders and in sync with the emotional narration. As far as acting is concerned, Vijay does a neat and convincing role as Lenin Vijay, along with the others, most of whom newcomers. On the downside, the film is very melodramatic and has a typical mass-hero climax scene. Vijay Kumar, the director, injects some 'heroism' into his character, probably keeping the box office in mind. 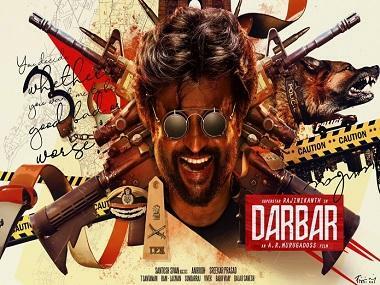 On the whole, the film is topical at a time when Lok Sabha Election 2019 is advancing. The director is able to create suitable impact with its storyline and presentation.